Katie Niehaus is a senior research professional specializing in airline route, financial, and marketing analysis. 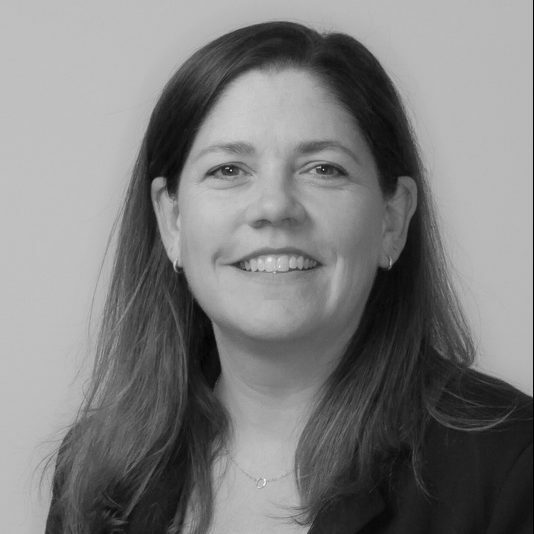 Ms. Niehaus brings to the firm broad analytical experience in the airline industry. At Continental Airlines, she worked in distribution planning, specializing in online sales strategies, international sales channel development, and Global Distribution System relationships. At Alaska Airlines, she focused on inventory management and route planning and performance analysis. At US Airways, she managed the revenue analysis team, which provided analytical and strategic support to the pricing, codeshare, route planning, inventory management, and sales departments. Ms. Niehaus also worked closely with America West staff during the implementation of the merger with US Airways. Prior to entering the airline industry, Ms. Niehaus worked for American Management Systems, an information technology consulting firm, where she was responsible for system implementations, user training, documentation, and programming.